A fretboard, or fingerboard of a guitar is the part of the neck where all the metal frets are placed. 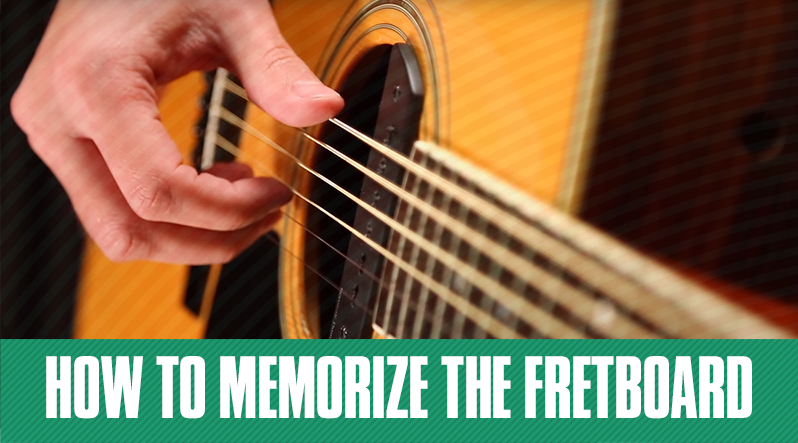 Musicians press the string down on different parts of the fretboard to play notes and chords. The fretboard notes of a guitar is not labeled so when a guitarist begins to learn, they simply will have to memorize where each note is through practice. Luckily, there are a number of tools to help with this. First off, it’s very important to know that there are only 12 musical notes in Western Music. For the purpose of this example, we will only use sharps and no flats. In a sense, these are also all the notes you can have on a standard 6-string guitar. Every single string on a guitar has these notes, and if you can find one of these notes on guitar string, you’ll be able to find a few other notes as well. You can think of each string on the guitar like the keys of a piano. It’s a little easier to understand this if you lay the guitar down in front of you horizontally, with the frets up and facing the ceiling. The 6th string (low E string) played open is an E. The 1st fret of the 6th string is an F. The 2nd fret of the 6th string is an F#, the 3rd fret of the 6th string is a G, and so on. This is just like a piano. 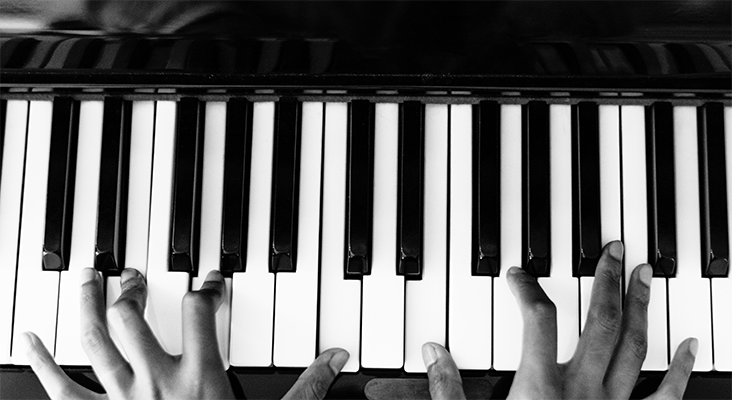 If you find the F key on a piano, it’s an F, and then the black key immediately to the right of it is an F#, and then the white key after that is a G. If you can find one note on a guitar string by simply following the rules of whole steps and half steps, you should be able to pick out all the notes on the string. If you play an open E with the 6th string, and then play it again on the 12th fret of the same string, that’s also an E, but it will be an octave higher. In a sense, if you find a note's octave, it's the same note, but in another part of the fretboard. Octaves are also spotted fairly easily, too. It’s best to learn this technique with a visual aid. In the image above, the note on the 1st fret of the 6th string (low E string) is an F note, while the second note is also an F note. Notice that they’re directly diagonal from one another. 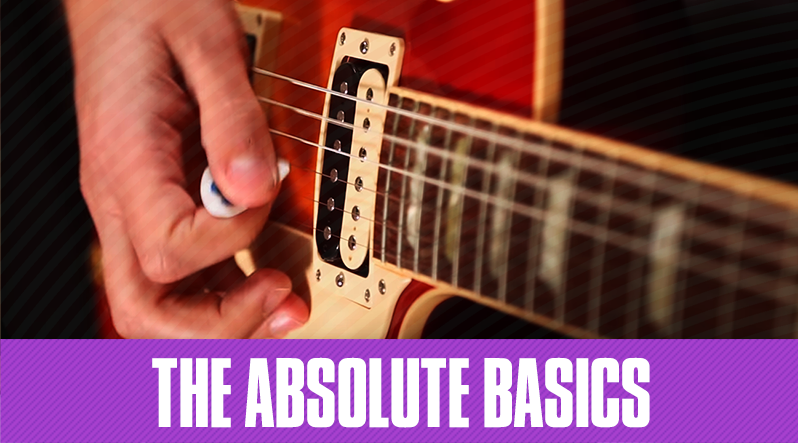 More specifically, if you want to the find the higher octave, simply jump up two strings, and then move up two frets. This is how you find higher octaves for notes on the 6th and 5th string. In order to find octaves starting on the D or G string, you follow the same rule but instead of moving up two frets, you move up three frets. Let's take a look. You can always find identical notes by seeking out octaves that are higher or lower if you follow this rule. If you have trouble with finding octaves, watch this lesson and Mike will explain it to you in further detail. The Guitar Tricks Scale Finder is a great tool for finding specific notes on a fretboard if you need a visual aid. 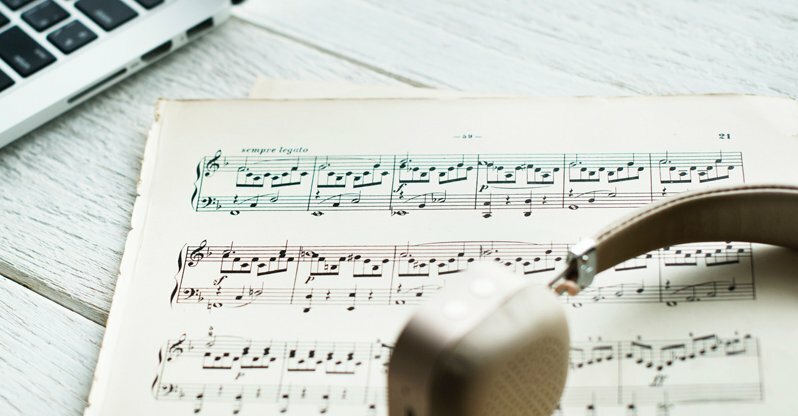 The tool was made to help guitar players memorize scales and that means it will no doubt help with memorizing specific notes. So how does it work? 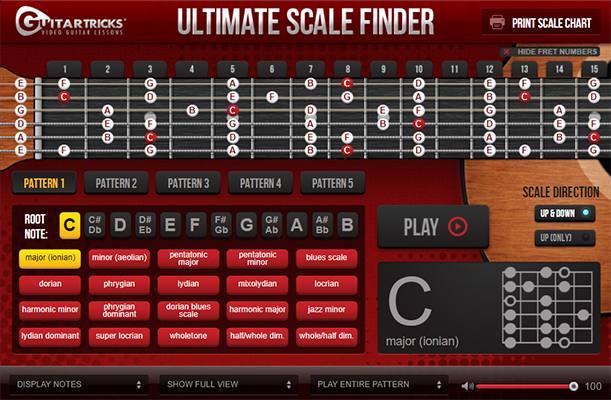 The Scale Finder is full of different scales, which are sortable by root note and patterns. Scales like the major scale begin with the root note and then are followed by the next 7 notes, usually moving from a low to high pitch. Now, if you play this major scale using the Scale Finder, you’ll know that The C root note is located on the 3rd fret of the 5th string (A string). If you know that information, you’ll also know that if you move to the 4th fret of the 5th string, that note is C#, and then if you move to the 5th fret of the same string, that note is D.
By doing this, the Scale Finder will show all of the note of the scale you’ve highlighted. Make sure to play around with the Scale Finder to get the most out of it. 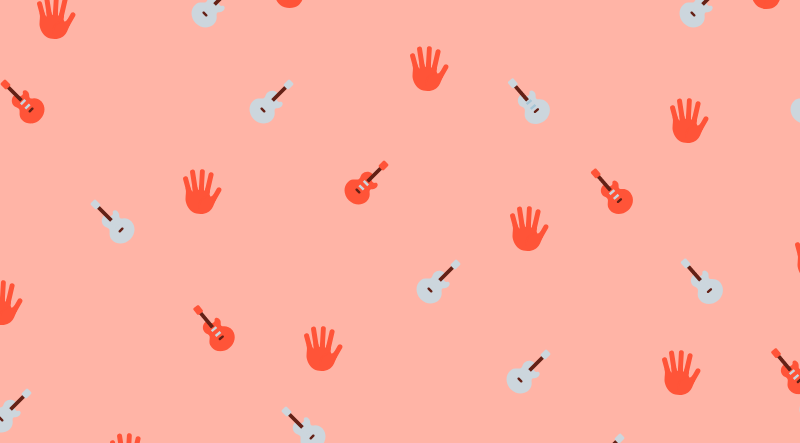 We built this game so guitar players can practice visualizing where each of the fretboard notes are. It’s super simple, and pretty fun as well. See if you can get your name on the scoreboard. 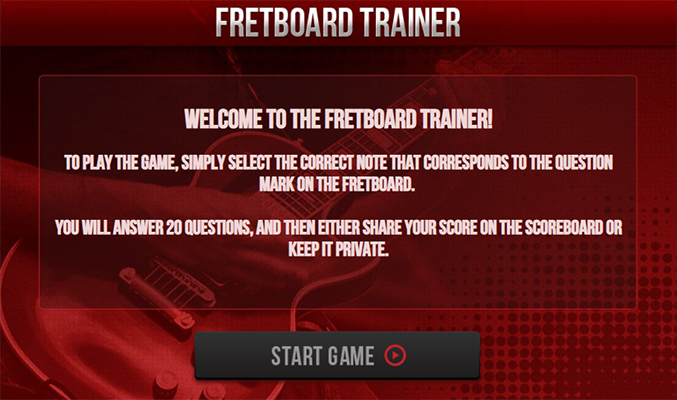 Play the Fretboard Trainer game here. Okay, that’s it! I hope you were able to learn a few tricks from this. Give some of these tips and tools a try and let us know what you think!